Who has never heard of this phenomenon, if you are an Indonesian, you will often hear this trance phenomenon. Because this phenomenon has been widely reported in the mass media, such as the mass possessions of students in a school or at a factory employee. In the news, it has always been associated with the activities of spirits that inhabit the place. 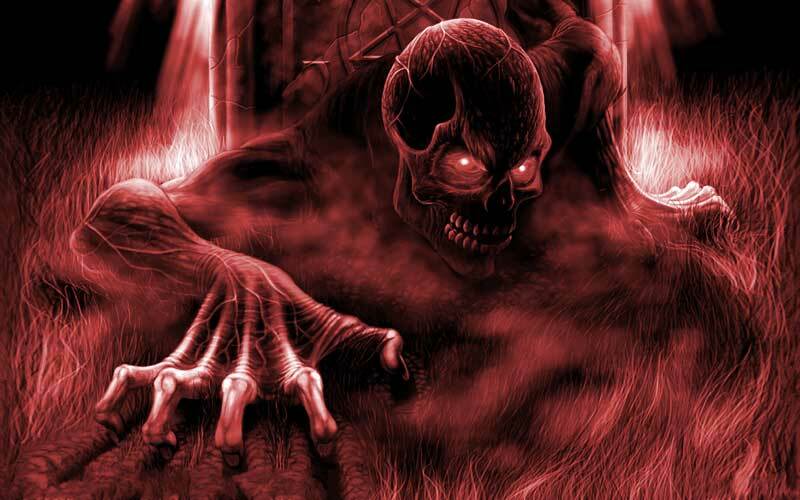 When the place is disturbed, the ghost will attack the souls of the people in that place. For example, cutting down trees that are sacred, demolishing buildings that are considered haunted or damaging certain facilities that are believed to be inhabited by spirits. Trance phenomenon does not only occur in Indonesia but throughout the world. Beyond that this phenomenon is called Demonic Possession (possessed by a demon spirit), it can only be cured by an exorcist or someone who is skilled at handling possessed people. Exorcist usually comes from religious leaders, shamans, etc. They use certain rituals to drive out spirits that reside in possessed people. If we look at the past, there are a lot of horrible cases of possessions. For example in the case of Clara Germana Cele in 1906. According to the story quoted from Wikipedia Clara initially prayed and made an agreement with the genie when she was 16 years old. After a few days, strange symptoms occurred. He was afraid of spiritual things like crosses, scriptures, rosaries. Strangely enough, he could understand several languages he had never learned before and he could tell about the history of people around the place. The nun who took care of the victim had seen her emit a strange sound like a wild animal and watched a 5-foot floating victim in the air, extraordinary! 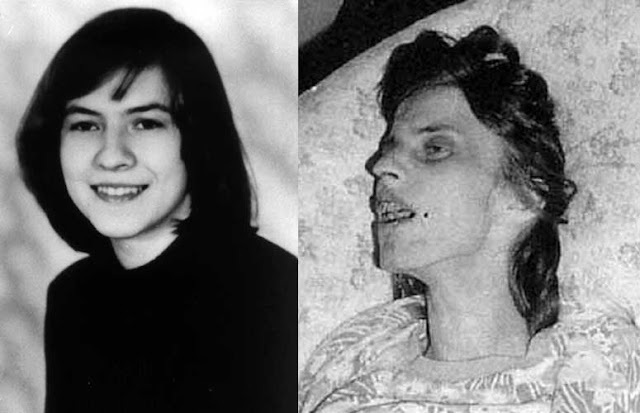 Another controversial case is the Anneliese Michel trance case that occurred in 1973, this girl is known to have a history of epilepsy and mental disorders, often in and out of the hospital. But if the power of the debilitating mental illness worsened, he refused all spiritual accessories, drank his own urine, and mysterious voices continued to be heard in his mind. His family believed it was all caused by the devil, they invited many exorcist experts but were unable to recover, a total of 70 exorcism rituals were held but they did not work. He did not want to eat, and talked to himself like crazy, eventually he died of being thin and starving. In addition to the above events, of course, there are many more stories of possessed people who cannot be explained one by one. Whether it's true or not, but essentially the same, for all religious people who believe in spirits will consider it a disturbance of spirits. But it's another story if you look at it from a science or science perspective. In Medical Science, Trance is a disease called Dissociative Trance Disorder (DTD). A kind of mental disorder caused by social and mental pressure that enters a person's subconscious. These pressures, for example, are beset by malady, malnutrition, hunger, lack of employee wages, injustice, breaking up, fear of not passing the exam etc. The symptoms that arise before possession include a heavy head, weak legs, blurred vision, light body with heavy drowsiness. After that, suddenly the body cannot be controlled, as if there is something from the outside that controls it. So it feels like it's being hypnotized, something that enters our subconscious so that we feel not ourselves, finally acting weird that we don't normally do. Although there is already a logical explanation, there are still people who choose to believe more in the spirit factor as the cause. Because there are indeed a number of stories that are peppered with strange nonsense events. However, this phenomenon remains an interesting mysterious phenomenon to be discussed and examined.